Most Spiritist know that the spiritual guide for Chico Xavier is Emmanuel. 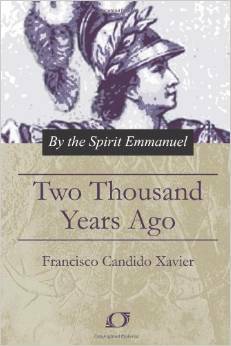 And one of the books psychographed by Chico was the story of Emmanuel when he was a senator in Rome during the time of Christ. In fact, Emmanuel, otherwise known as Publius Lentulus met Jesus and declined to follow him, even though Jesus healed his daughter. In the book Two Thousand Years Ago, Publius Lentulus has a dream where he is his own grandfather. 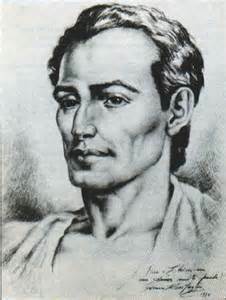 The grandfather, Publius Cornelius Lentulus, was one of the members of the Cataline conspiracy. The revolt made famous by Cicero’s quelling and his rapid execution of the conspirators. 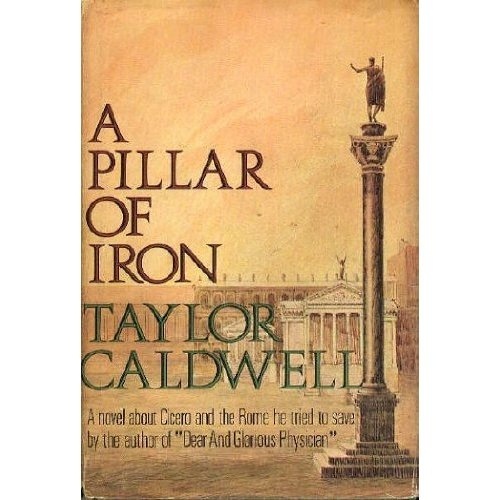 It was reported by Geraldo Lemos Neto, in one of his lectures, that Taylor Caldwell actually psychographed the book A Pillar of Iron, and it is a faithful representation of the events. One of the characters in the book is Publius Cornelius Lentulus, whom Cicero arrests and has put to death. Pubilius Cornelius Lentulus was a cruel person. He blinded his enemies. In Emmanuel’s next life, when his is given the opportunity to follow Jesus, he is in turn blinded by his enemies in Palestine. Emmanuel’s subsequent life demonstrates that we can commit great crimes, yet still return and improve upon our past life, while paying for the wrongs of previous lives. In Emmanuel’s life after he was blinded, he came back as a Greek slave, who was a fervent Christian and died by being mauled by lions in the great Roman Circus. Therefore, when you think you are living through difficult times, imagine the entire arc of your lives and the really bad events that you must have experienced in your journey of improvement. Be thankful that you have the worst times behind you and are on the right path. How long have some souls stayed in the Lower Zone (Umbral)?